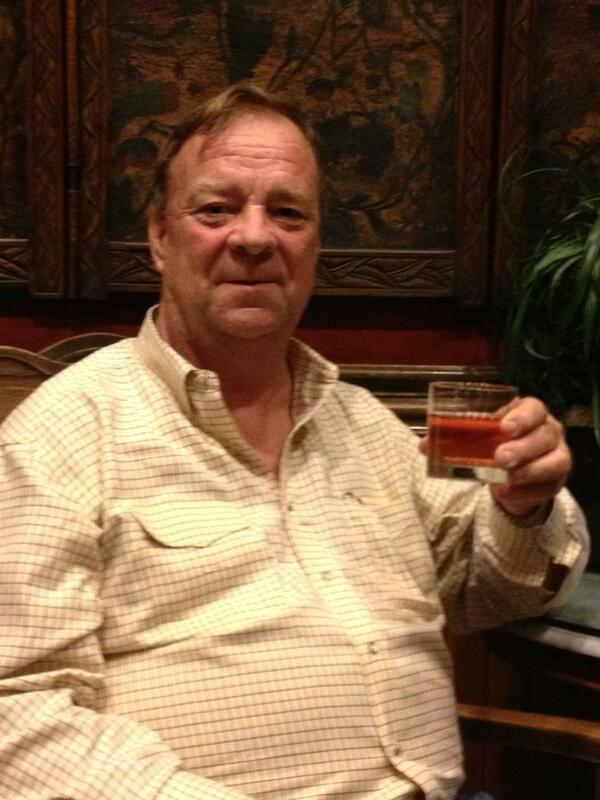 Try An After Dinner Port…From Texas! Posted on February 22, 2013 by admin Posted in Uncategorized	. Any Port In A Storm But Texas’ May Be Great!!! I really like Port it’s a great after dinner drink. 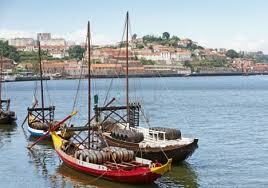 Ports are named after the Portuguese city of Oporto and come in a varity of types. 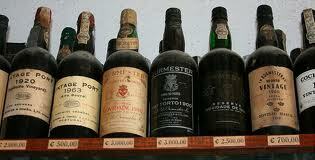 They are fortified wines that have a slight taste of raisins and are often sweet but they can also be dry and semi-dry. The funny thing is that while they originated in Portugal they were invented by the British in the 17th century. You see the British were at war with the French so often that they had to start looking for alternative sources of wine. In Portugal they found great wine but how to transport it to England was a problem that was solved by adding brandy to the wine. After the grapes are harvested and crushed and partially fermented, brandy is added, which stops the fermentation. 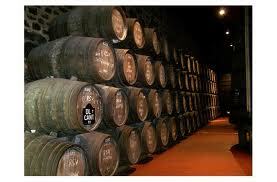 The Port is then placed in barrels for aging which can be between 2 and 40 years. And the best Ports probably still come from Portugal and you can always tell them because the word Porto will appear on the bottle. However some really nice Ports are being produced in other countries, especially the US. A great trivia question to ask your wine nerd friends is how many grapes are approved for Ports. And the funny thing is that there are different answers to that question. However most experts will go with Portugal on this, where there are 30 grapes recommended and 82 permitted. But there are only five grapes that are usually used in Portugal for Ports and one of them is the Tinta Roriz grape, known to us as Tempranillo. This leads me to Texas, where the Tempranillo grape is really doing well and makes a truly great Texas wine. In fact, I feel Texas will become known for great Tempranillo wines and if it was up to me we would concentrate on Tempronillo and other wines from grapes that like our hot weather. But more on that in another blog. Tempranillos are bold, full bodied ruby red wines with the flavors of berries, plums, herbs and vanilla. 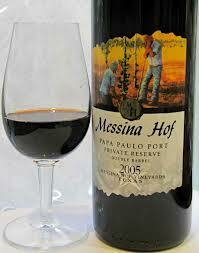 They also have the earthy taste of tobacco and leather which are always interesting in wine. They are very food friendly wines and go well with grilled meats, especially grilled pork. The Black Spanish grape also does very well here and makes a really nice Port. Known as the Texas Black Spanish or Lenior, these dark skinned grapes flourish in Texas, producing a deep colored red wine with a dark fruit taste that’s a little tart. Its Texas root stock was also introduced all across Southern France in the 1860s. Because of its resistance to Phylloxera, other classic French grapes could be grafted on the roots and survive that killer blight! So take that French Wine Snobs!!! The Texas Black Spanish and the Tempranillo grapes are being successfully used by Texas wineries to make some very good Ports. And as our wine industry develops I am confident that Texas will also become known for its Ports. 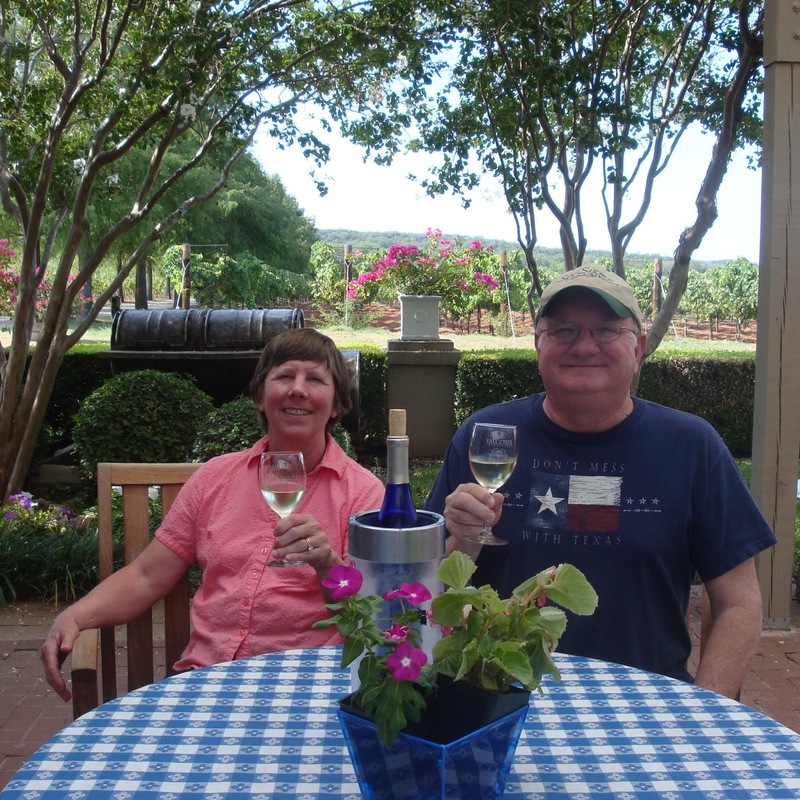 So the next time you’re in a Texas winery that has a Port, try it. I think you’ll be pleasantly surprised at how nice they are, especially after a great dinner with friends! The Visual Image Of Wine, Glasses & Pours!! Posted on February 17, 2013 by admin Posted in Uncategorized	. Oh Waiter…You Call This A Glass of Wine! I never know where the ideas for my blog may come from. Sometimes I even think of them myself, but often they come from a friend or reader. Which brings me to today’s musings! 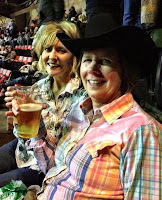 My sister-in-law Gwen came up for the Fort Worth Rodeo. 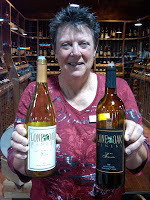 Gwen goes on our yearly wine trips and has a pretty good understanding of wine and taste. Well in most things…she is married to Joe “Pinky” Koch. On the Friday before the rodeo, and after way too much wine, I started describing my “excellent” blog on wine glasses. But before I got very far Gwen started talking about how the size of your glass really helps determine if you feel the restaurant really poured you a “proper” glass of wine. At first I thought Gwen really had been over served at our house, especially since she started pulling out different sized glasses to prove her point. And she almost lost me when she started using a measuring cup to prove what a normal pour looks like in different sized glasses. However as I watched her very “scientific” experiment I realized she was right. And in fact I have been caught in this mental trap myself. You see most restaurants and bars pour a 5 ounce glass of wine. Now some do try the 4 ounce glass so stay away from those places. And some will pour 6 ounces which is great unless they really up the price. But trust me on this; most just pour a standard 5 once glass of wine. That allows them to get 5 glasses out of a bottle, which is great for them since the bottle is probably paid for after the first or second glass. Now this is where the glass size comes into play. At the Mexican restaurant by the family ranch, they always fill the glass to the top. Now the glass is small but hey they fill it to the top. Now it’s a 5 ounce glass mind you, so I’m still only getting a normal pour, but from a mental image standpoint it looks like I’m getting more wine. Now the regular size for most everyday wine glasses is 10 ounces, so a 5 ounce pour still looks like you’re getting a half glass of wine. And at a nice restaurant that’s what you expect… a fair pour for your money. But here’s the problem, more and more upscale restaurants and wine bars are using larger more impressive wine glasses. So if they have a 18, 20 or 24 ounce glass, your 5 ounce pour gets lost. Worse yet it visually looks like they didn’t give you a glass of wine. 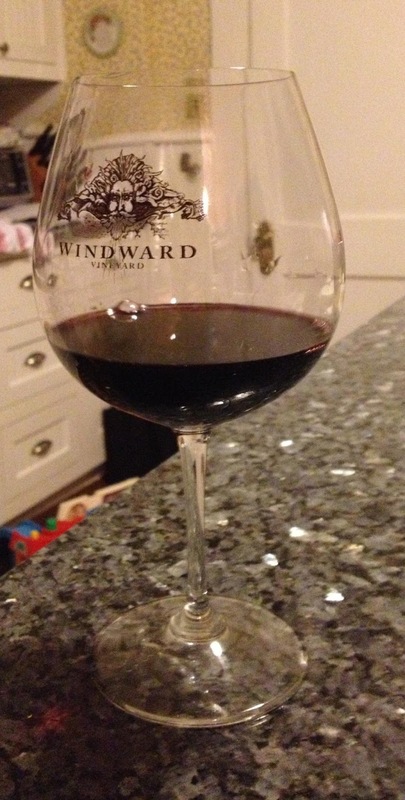 It doesn’t matter that it’s the same amount of wine and the larger glasses allow you to swirl your wine more. It just looks like they shorted you on their pour, and I have to admit I’ve caught myself thinking just that. 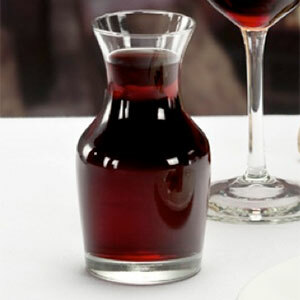 Now the solution is really simple and many of those upscale places are now serving their wine in 5 ounce carafes. The waiter brings the carafe to your table and pours your wine. You get the mental picture of the wine being close to the top of the carafe and once poured into your large impressive glass you realize the pour is correct. How simple, because it’s all visual, which allows your metal image to adjust. Now why didn’t I think of that! So Gwen in the end you proved your point and this blogs for you!! Posted on February 9, 2013 by admin Posted in Uncategorized	. Mussels You Say…With White Wine You Say… Well Here It Is!!! 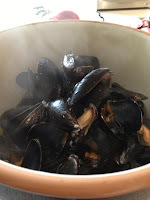 I love mussels; they’re one of my favorite things to eat and when done well they really do enhance any meal or occasion. But since I only grill or cook omelets, I’ve never tried cooking them myself. And my idea of cooking with wine is to have a glass or two while “keeping an eye” on whatever I’m grilling. However, I realize drinking wine while cooking doesn’t answer the requests I get for cooking with wine recipes. So I’m extremely excited that Talya Boerner, our resident cooking with wine expert and blogger, has once again given us a great recipe. So if you love mussels, Talya says this recipe is not only delicious but also easy. So without further ado here’s another of Talya’s fantastic recipes!!!! I always thought mussels would be an incredibly difficult dish to cook. This is not the case at all. The following recipe is courtesy of Dallas Central Market Cooking School. 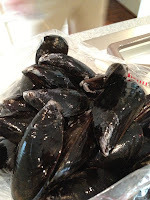 I attended the class last summer and discovered how truly easy it is to cook mussels. 1. Heat the butter in a large stew pot over medium-high heat. Add garlic and shallots. Sauté until golden, stirring constantly. 2. Add tomatoes, stirring occasionally until the tomatoes give up their juice. Then add white wine, salt, pepper. Cook until reduced by half. 3. Stir in the mussels, turning to coat them with the sauce. Cover the pot and turn heat to high. 4. Cook mussels, covered, 7 – 10 minutes. Turn off heat. 5. Add herbs and stir to incorporate. 6. Divide mussels among serving bowls, discarding any that did not open, and ladle the sauce over them. 7. Serve with bread to sop up the sauce. 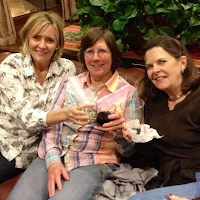 The Fort Worth Stock Show & Rodeo, Wine & Pinky! Posted on February 1, 2013 by admin Posted in Uncategorized	. Pinky Goes To The Rodeo! Well he went to the rodeo this year, which may not seem like much, except he didn’t go last year. You see, four years ago Pinky, Gwen, Gale and I decided to start going to the Fort Worth Stock Show and Rodeo. We stay at the Stockyard Hotel, which is great fun for people watching, we eat at Joe Ts and drink mass quantities of wine! 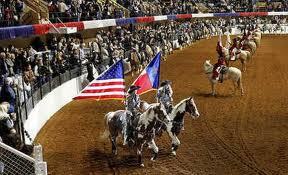 What makes the trip great is all our kids living in Texas join us at the rodeo along with several friends. In fact this year we were joined by our good friend Talya, who’ll hopefully go with us for years to come. 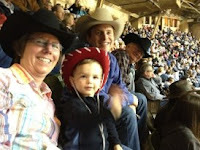 Now mind you, last year’s rodeo was great, especially since our son Michael and grandson Ryan came down from DC to join the festivities!! But still there was something missing. Pinky didn’t come…he had heart bypass surgery instead. And the rodeo wasn’t the same. Every family needs a Pinky! Ours is a little ruff and crude at times. He’ll drink beer during the day and pinky at night!!! He’s also one of the nicest people you’ll meet and if you need anything he’s there! When we’re together its dueling brother-in-laws which is great fun. And without him the atmosphere changes. But most important…he’s one of my best friends! 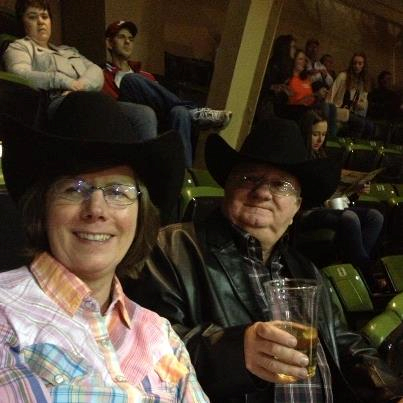 And the rodeo wasn’t the same without him! 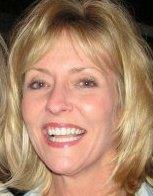 And you never know how much someone adds to an event or your life until they’re not there!! But with Pinky back in all his spender, all was well in the world and the rodeo also seemed to be just a little bit better!!! Now when it comes to wine, the Fort Worth rodeo isn’t Napa Valley. In fact wine is a little hard to find…even pinky. 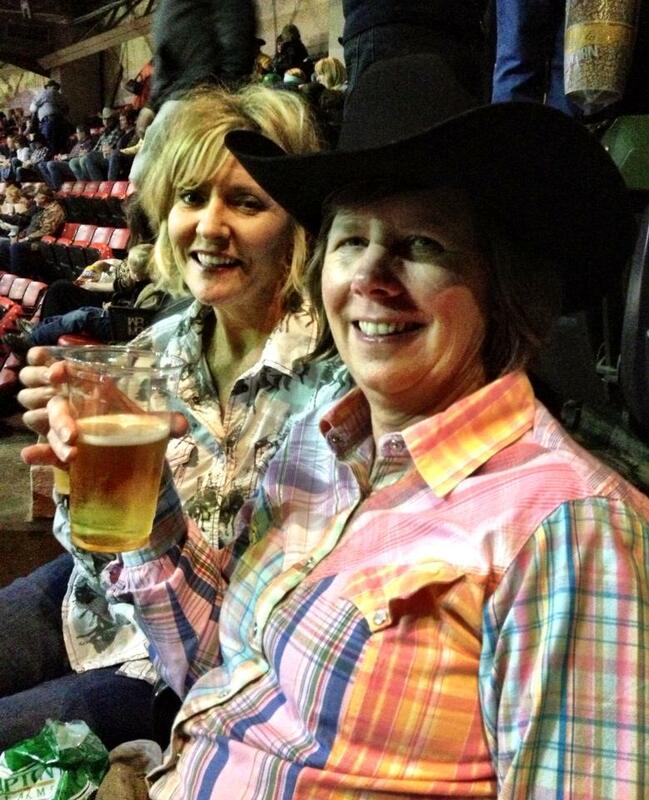 Talya said “I guess if you’re at the Rodeo they expect you to drink beer!” And she may be right. In the main pavilion there are only two places that sell wine. Both pour Sutter Home out of those small bottles at $5.00, which beats most airlines for price. A few other places around the grounds also sell the small bottles of red, white and pinky! Now in the coliseum where the Rodeo is held, there seems to be only one place that sells wine. And like most events they sell Texas’ Saint Genevieve out of big bottles for an inflated $7.50. And with only one place selling wine, it’s a little hard to find. And if you’re on the wrong side of the coliseum it can be a hike! That’s wine in my glass!! And why is wine always served in small plastic glasses at crowded events? The glass is filled to the top so you can’t walk without spilling on you and everyone else in the crowd! So my advice, have your wine put in a beer cup!! You’ll get to drink more of your wine and save everyone being sloshed on! Now the Fort Worth Rodeo does have some cool wine merchandise even if there’s not much wine. One of the best is the Frappe’ Vino wine mix by d’marie. This mix allows you to make great wine slushes out of red and white wines as well as fruit wines and liquors. They were giving out free samples which were not only fun but also convincing sellers!! 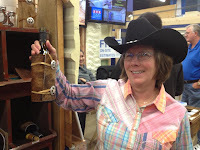 There were also wine glasses, stoppers, lazy Susans out of wine barrels and even a cowhide wine cooler!! So if you were shopping for wine stuff it was there…just not much wine! But most of all this year’s rodeo had Pinky…which made it just a little bit better!! !